Annealed Lightly Drawn 4.0 min Dia. Wire for severe cold heading applications such as cross-recess serews. Free machining version for high speed repetition machining. Also available as "Ugima" 303 improved machinability bar for even higher machinability. 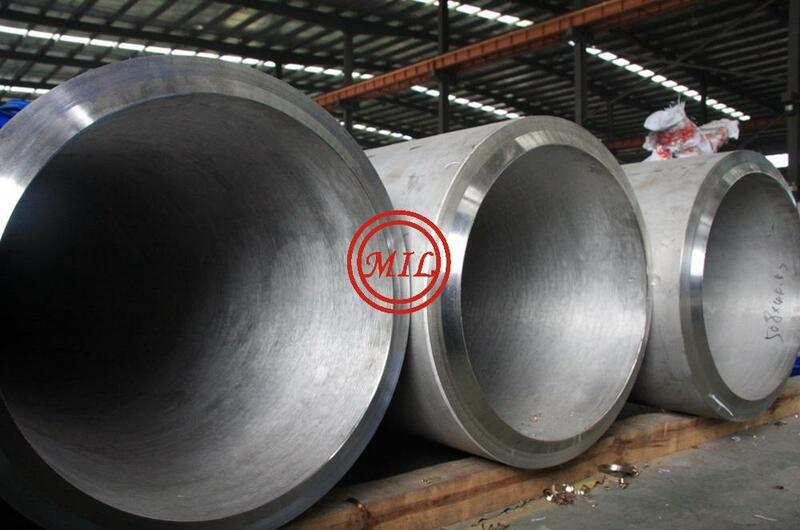 Standard austenitic grade-excellent fabrication characteristics with good corrosion resistance. Also available as "Ugima" 304 improved machinability bar. Low carbon version of 304 gives resistance to intergranular corrosion for heavy section welding and high temperature applications. Filler wire for welding 304 and similar grades. Good corrosion resistance and good resistance to attack by hot sulphur compounds in oxidising gases. Filler for welding dissimilar metals. Higher resistance than 304 to many media, particularly those containing chlorides. Also available as "Ugima" 316 improved machinability bar. Low carbon version of 316 gives resistance to intergranular corrosion for heavy section welding and high temperature applications. Titanium stabilized grade resists intergranular corrosion during exposure at 425-850°C. High strength in this temperature range. 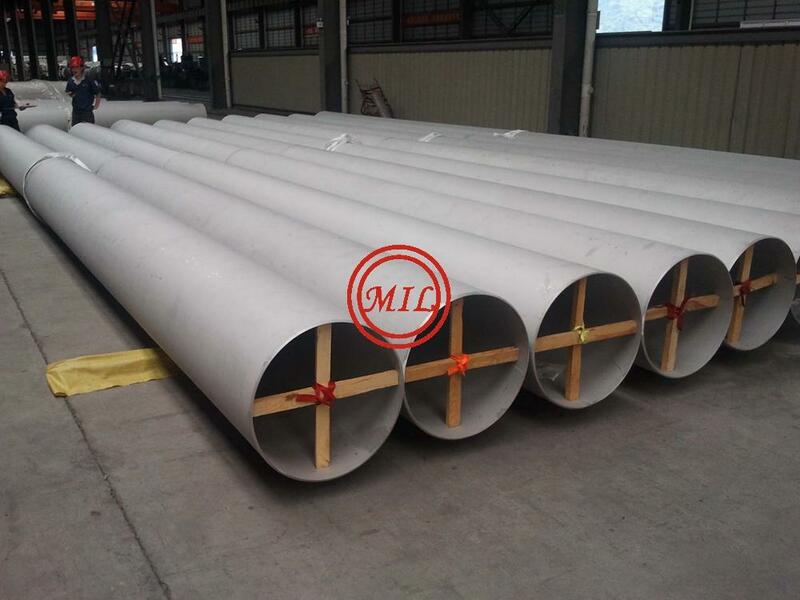 Niobium stabilized grade resists intergranular corrosion as for 321, but more commonly used as a filler for welding 321. 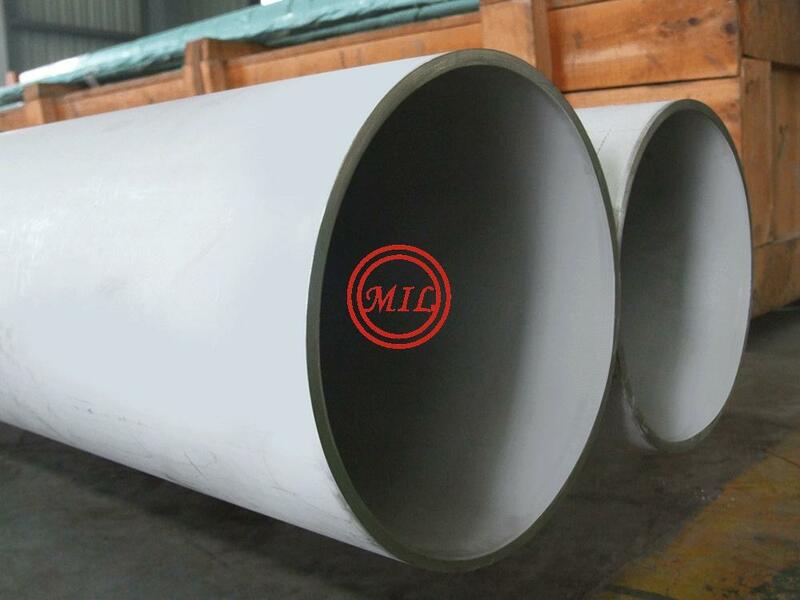 Super austenitic grade with very high corrosion resistance, particularly to sulphuric acid and warm chlorides. Excellent scaling and creep resistance at temperatures up to 1150°C. 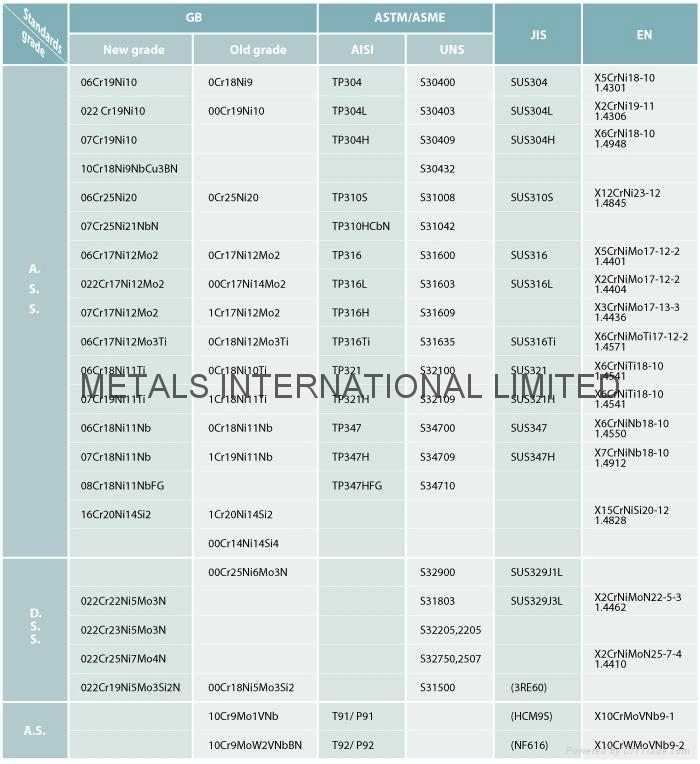 Super austenitic grade with extremely high corrosion resistance, particularly to strong acids and hot chlorides. "Utility" stainless steel with useful resistance to wet abrasion, and good formability and weldability. Resists atmospheric and automotive exhaust gas corrosion. Used extensively in auto exhaust systems. Grau: Gr. TP201, 202, 304, 309, 310, 316 – H/L/S.